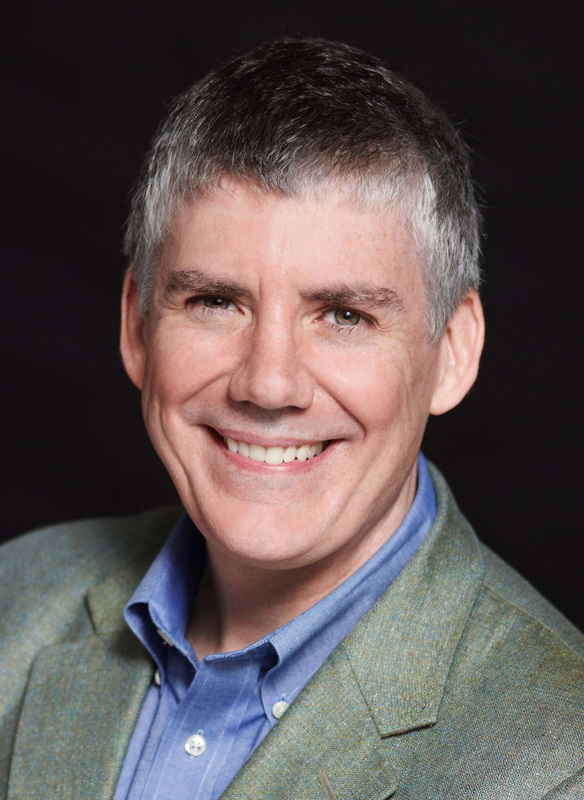 If you have spent any time on this site, you will know that my family adores anything that Rick Riordan writes. 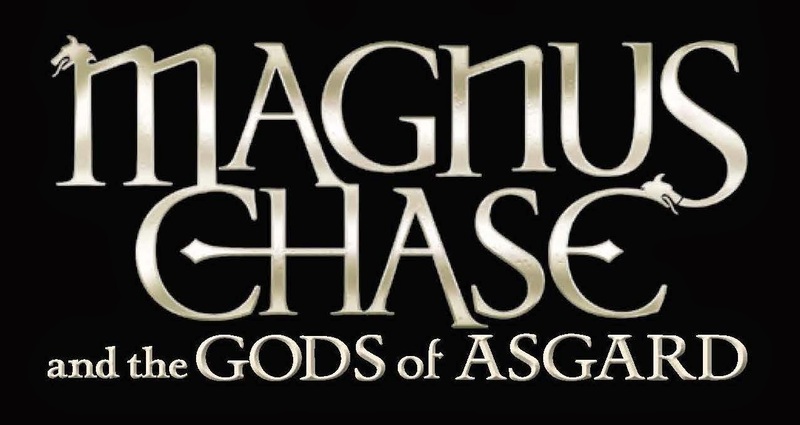 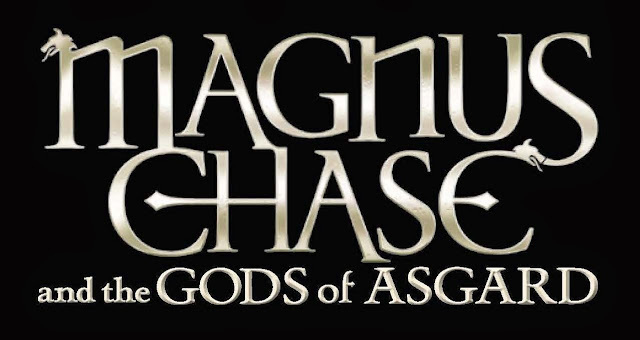 MAGNUS CHASE is no exception! If you haven't read book one, THE SWORD OF SUMMER, what are you waiting for??? 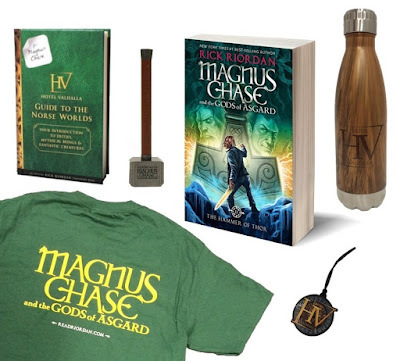 I'm so excited to be partnering with Disney-Hyperion to offer you this giveaway! 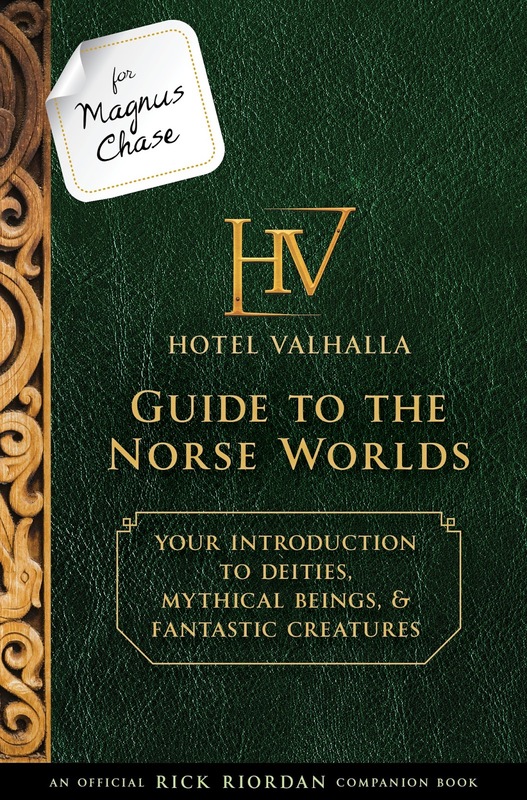 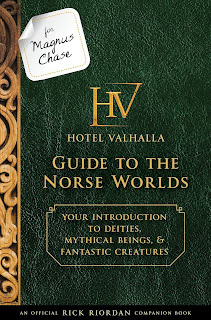 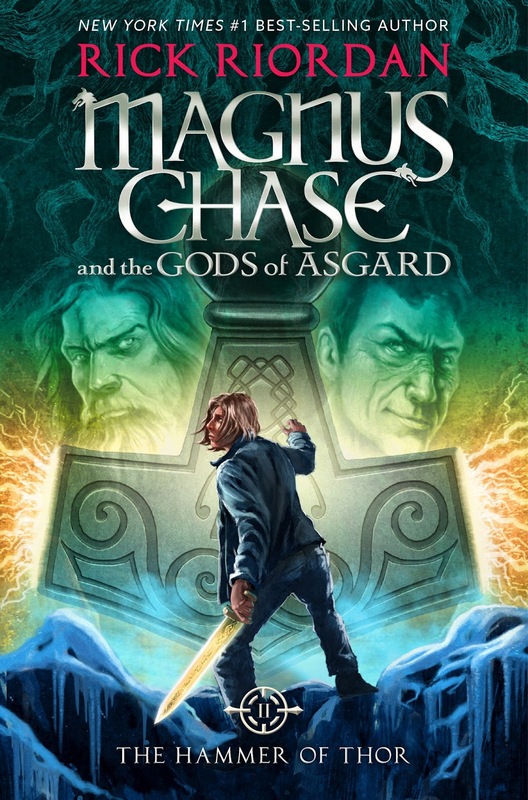 Read the first chapter of The Hammer of Thor here!